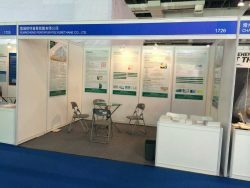 Home » Resources » Exhibitions in the part-21th China Composites Expo. 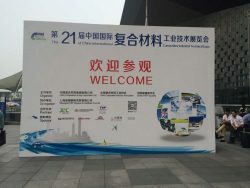 This is the second China composites Expo. Pentapur joined. With the company sales increase and project development, more and more customers are interested in PP honeycomb series.